If you like Broadway and the songs they bring, well your in luck! 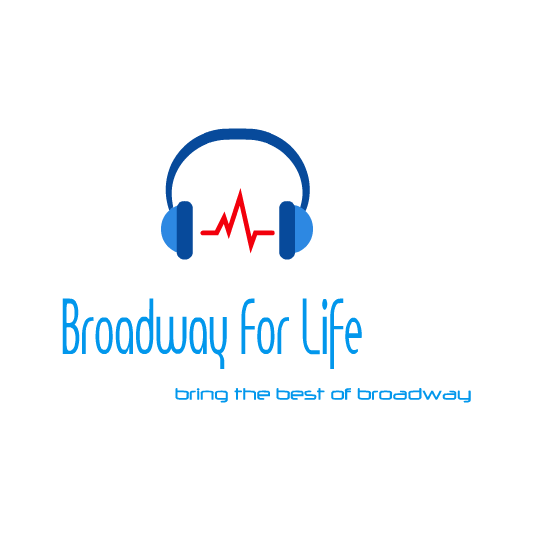 Broadway for life is here to only bring Broadway songs and only that to those who just can't live without the wonderful music that Musical provide. We always try to keep up to date with out songs but don't want to remove all the oldie!